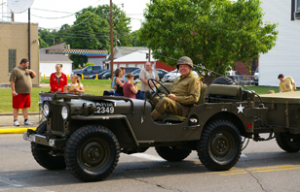 WillysJeepLinks.Com is a reference site for everything Willys and Jeep – Find links to historical information, technical specs, clubs, news, articles, social communities, owner information, forums, military history and photos, sources for willys parts and more! A link site for all things Willys Jeep! Find Willys Jeep Parts, Photos, "How-To's," Blogs, Illustrations, Community Sites, Articles, and More!